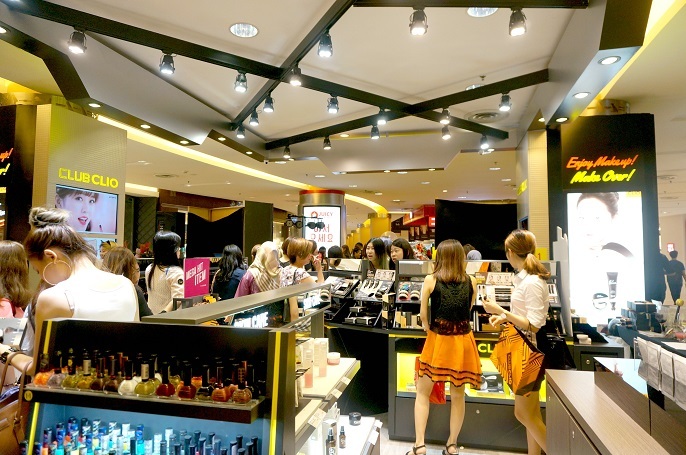 Another one stop Korean beauty shop for cosmetics and skincare is here now in Malaysia! 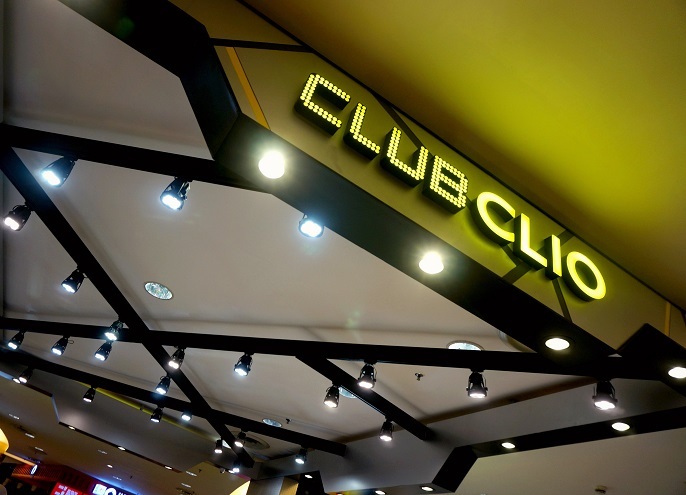 Let's give a big shout to the Club Clio, with it's first outlet in Southeast Asia in Malaysia! 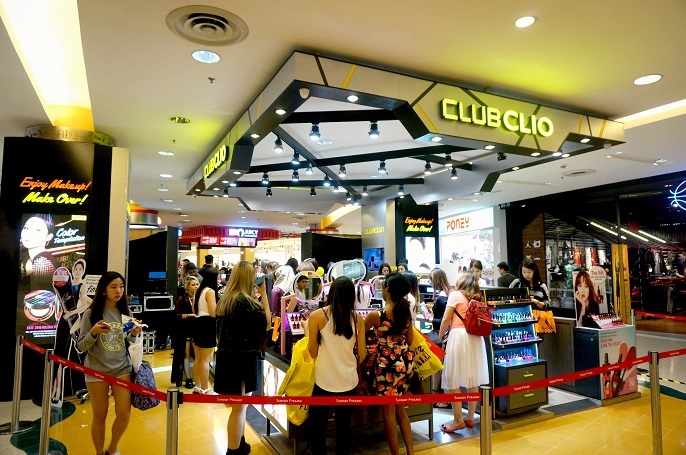 As a fans of the Club Clio products, I am so excited to check them out upon their arrival. 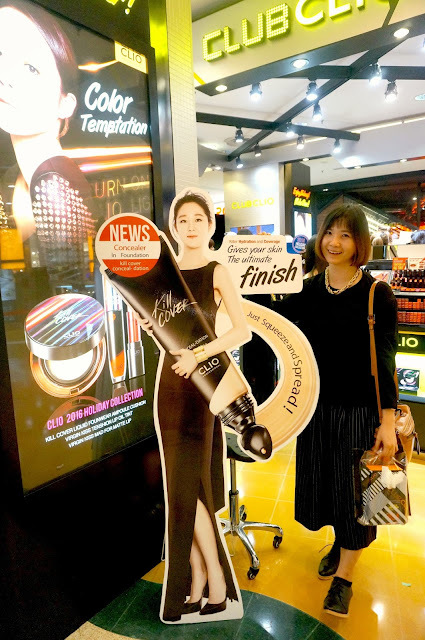 If you are an avid fan of Korean cosmetics and skincare as I am, I am sure you will feel overjoyed with this great news too! #right? 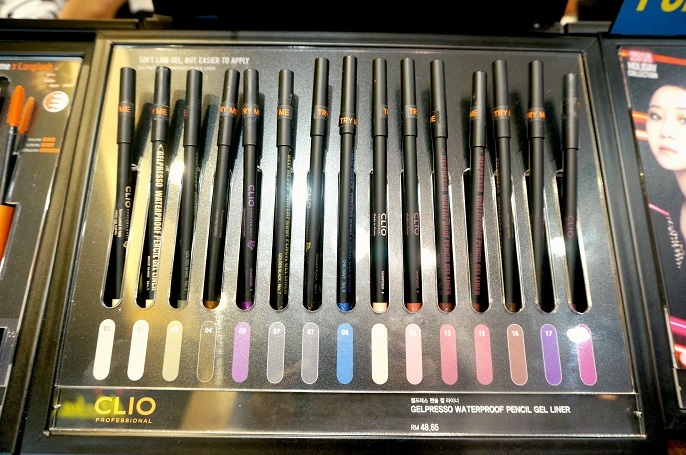 Clio is a brand that established by professional makeup artists, with the first store open in downtown Seoul, South Korea in 1998. 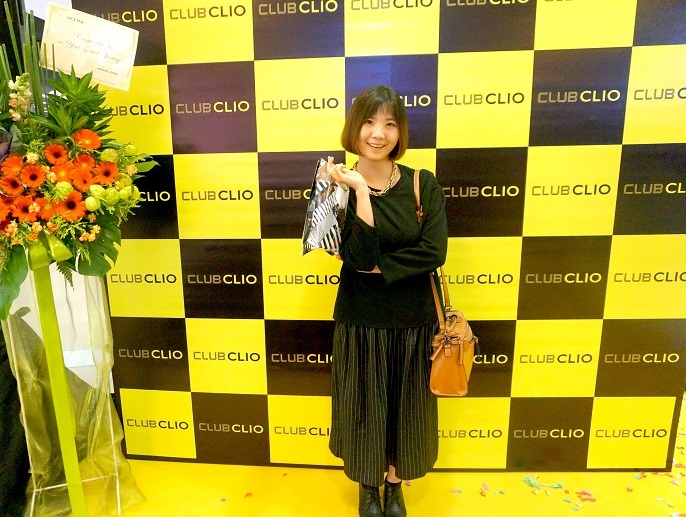 Moreover, Club Clio is created by three different brands, which includes Clio, Peripera and Goodal. 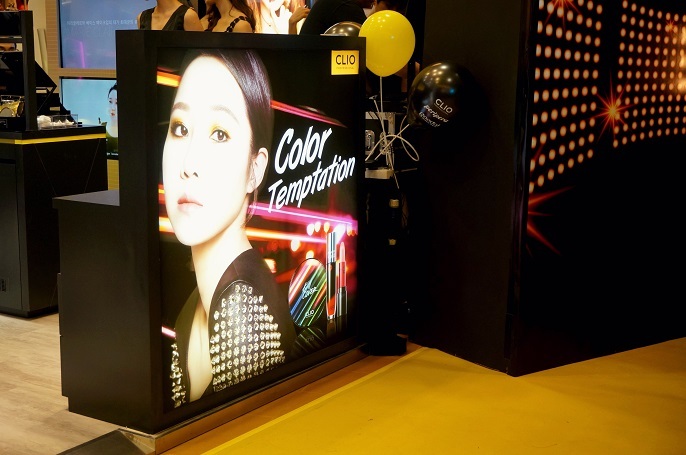 Club Clio has also won the award of the South Korea cosmetics company. 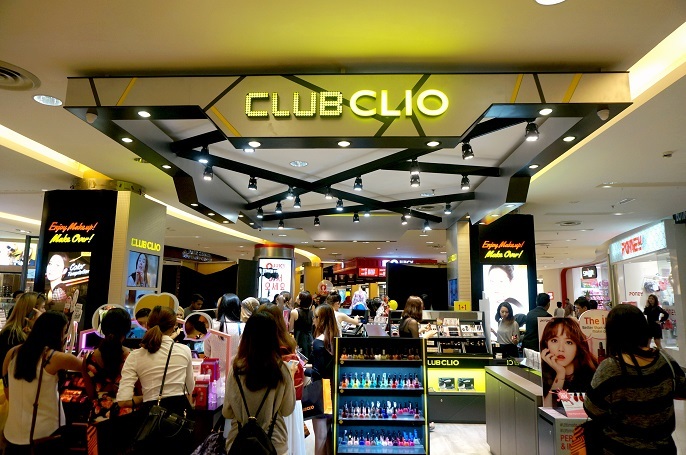 For those who always travel to Korea for the Clio Club's products, you now can purchase Clio, Peripera, and Goodal with this newly opened outlet in Sunway Pyramid. 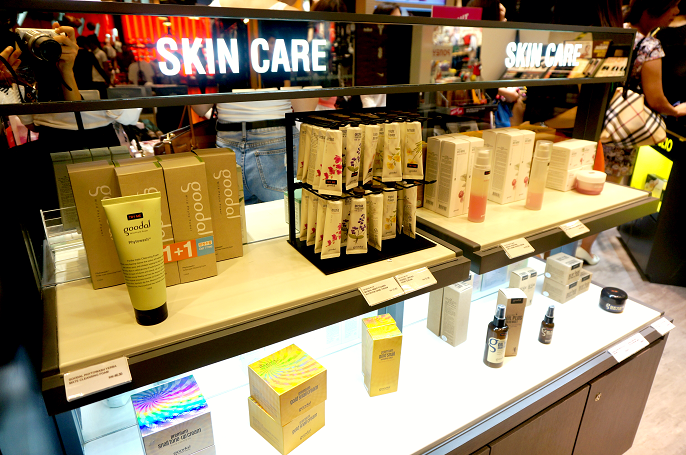 The range of beauty products that available at the new outlet will ensure you to find something to stand out from the crowds confidently. 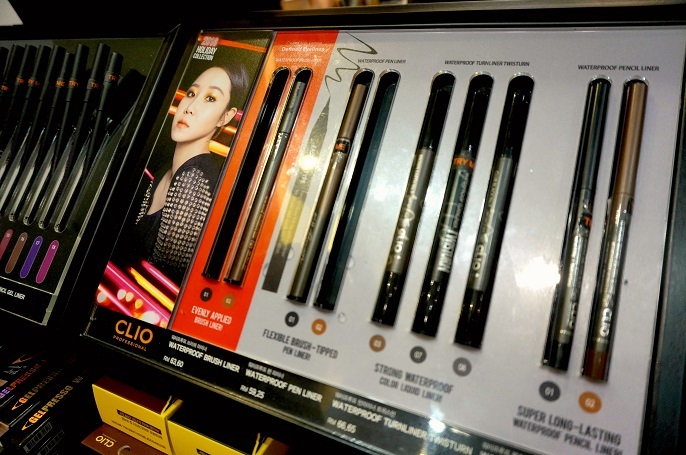 It's a very famous product from Clio, and also the first product that get me into this brand. 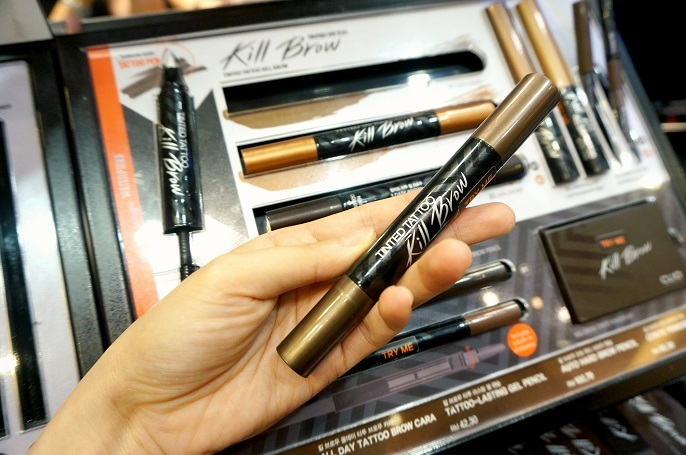 It comes with waterproof formula, whereby you can get your perfect brows naturally with this innovative 2-in-1 Kill Brow Tinted Tatto easily. Want to have a Korean eye brow? No problem with this tinted eye brow tattoo! This is one of my favourite product from Clio as I have been using it for at least 2 years. It has a very good waterproof function whereby it helps the makeup stays longer for the whole day. The brush is easy for you to create a sharp and clean eye line from the start to finish. Besides, I also find their waterproof pencil gel liners are very long lasting too! This product tempted me a lot when I first met at the store. It has long lasting and smooth application to ensure a natural look with no bumps. A simple thin layer, like wearing nothing at all, allows you to have a perfect complexion. 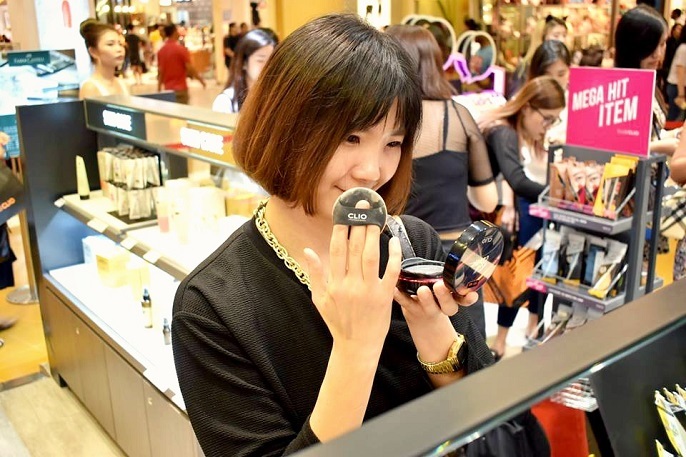 There are many different foundations and BB cushions available at Club Clio, so do check with the professionals which one suit to your needs before you make your purchase. 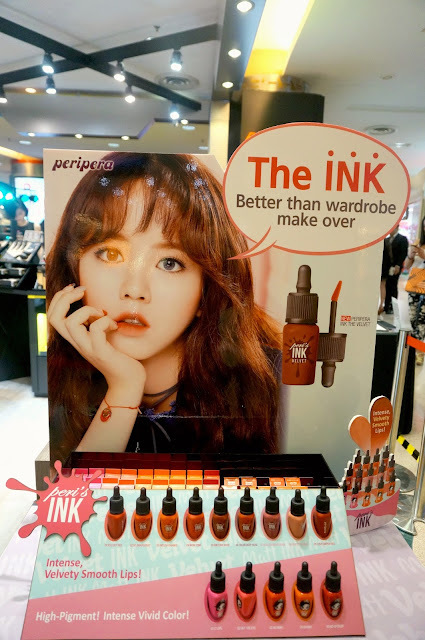 Peri's Ink allows you to have a more vivid and alluring look with it's higher pigmentation feature. It doesn't have any heavy or sticky feeling like the other lipsticks, however it's powerful enough to create a mature party look for you in any occasions. Peri's Water is another highlight product that I am using now as my daily lipsticks and brushes as well. It comes with 5 different colours and all are natural enough to create a natural faced look for you. I pretty like the colour #1 that I am using now as it always give me a girlish look. Btw, this is my first time heard about the skin care brand, Goodol. According to Club Clio, Goodal Barrier Cream and Goodal Keratine Anti - Aging Double Serum are the signature products from their range. There isn't any doubt that Club Clio has nice products for all the ladies. Among the top 5 on the list, I have tried 3 items ever since I knew about Club Clio. To be frank, I really enjoy having their products in my makeup bag since 2 years ago. Oh well, another reason that keep my eyes on this brand is because of the ambassador, Gong Hyo Jin. She is my most favourite actress and I have been watching her drama ever since the first one. For me, she is perfect as she has natural acting as well as good fashion sense! Once again, thanks to The Butterfly Project and Club Clio for the special invitation. So well ladies, don't forget to check out the new store at LG1.28A, Sunway Pyramid. You can also follow their FB page at https://www.facebook.com/clubcliomalaysia/?fref=ts for all the new updates. Stay pretty with Club Clio!